Why do you need an external HD? To save all of your photos, music, movies, and important documents. Backing up to iCloud will not protect your entire computer, but an external hard drive with TimeMachine (software that is part of your computer) will back everything up. If you spill liquid on your computer, you might lose everything. If your computer gets stolen you will lose everything. And sometimes, hard drives just fail and you lose everything. Having a backup to an external hard drive will give you comfort in knowing that everything is always there. 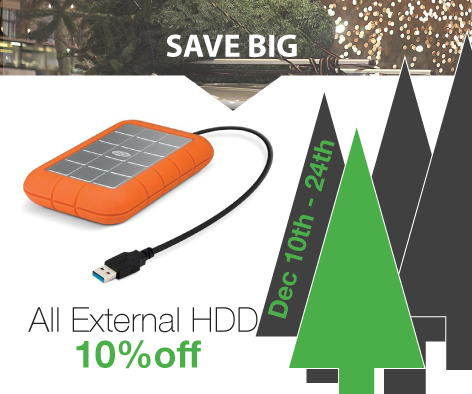 Take advantage of our sale this season and save 10% on all external hard drives. 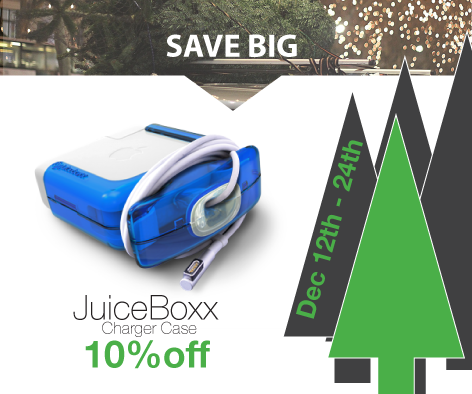 The Juiceboxx charger case keeps your cable from going bad at the base. Perhaps you or someone you know has a bad charging cable at the base of it. Guess what? If your computer is out of warranty, your charging cable probably is too. Protect it against over tightening it with a Juiceboxx charger case. On sale now through December 24. 2015. Today, Apple is launching iOS 8.4 for iPhone and iPad devices. 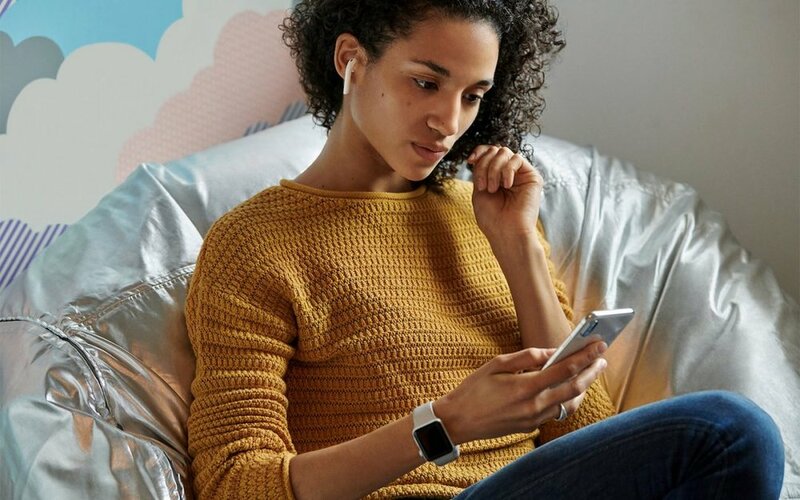 Here’s a quick rundown of what’s new in the software: Apple Music: The team in Cupertino is reimagining how artists and fans interact with Apple Music. Artists can get their music in the hands of their devotees and new listeners alike much faster. The faithful followers can share their creative uses for the music with artists. With a free three month trial, it’s worth looking into. Read this from iMore to see if it’s worth the long-term investment. 1- BACK IT UP, BACK IT UP, BACK IT UP! Cause your daddy taught you good. Seriously, though, this is one of the most important things to do. If you don’t back it up and your data gets nuked, it’s gone. 2- Use iTunes: Even if your phone has ample storage, we recommend using iTunes on your desktop or laptop to run the update. You can bet the software servers will be inundated with the billion iPhones around the world running an update at once. iTunes provides a better line of defense than possible getting a bad download all willy-nilly on your iPhone. Use your charging cable to plug into a USB. Usually, iTunes will do the rest to detect your device. 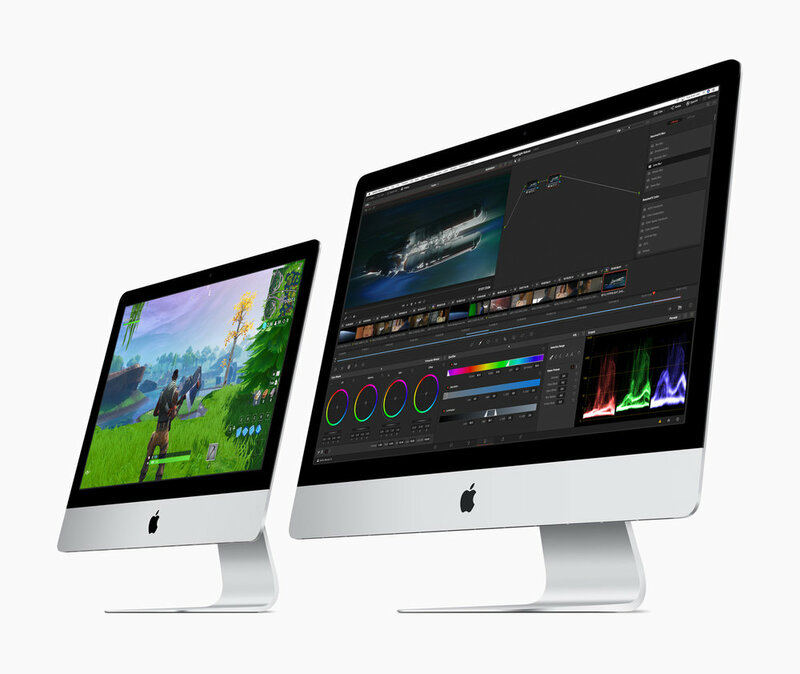 If it doesn’t, your local Apple Specialist (like MacExperience) can help you troubleshoot the issue. 3- Be patient: Like I said before, the servers will be loaded with requests to download the software. We’ve seen previous releases take upwards of an hour to come down. 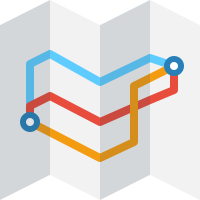 You’re fighting for bandwidth with THE. WHOLE. WORLD. Use this time to take a short device detox. Have a cup of tea, pick up a book, talk to a friend, coworker, or friendly MacExperience employee in person. It’s good for your soul. As always, if you have issues with updating your iOS device, MacExperience provides expert services to help you minimize your downtime. Come visit our Castleton or Bloomington stores! iPhone 6 can be purchased through AT&T, Verizon, Sprint and T-Mobile starting September 19th. Apple Watch will become available early 2015.